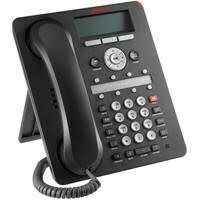 Avaya - Ace Solutions Provider Inc.
AVAYA IP Office Telephone System The AVAYA IP Office Telephone System is one of the world's most successful telecommunications platforms with well over 350,000 telephone systems having been installed globally, with 12 million users! 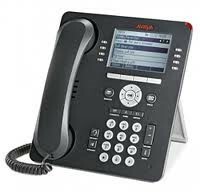 The current version of the AVAYA IP Office telephone system is the AVAYA IP500v2. This version was launched February 2010 with the release on level 6 software. The previous version was the first version launched in March 2008. Since then, AVAYA have launched levels 7, 8 and 9 software. The very latest level is 9.1 (as of July 2015). 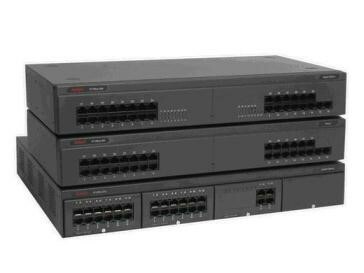 Previous versions of the IP Office have been the IP401, IP403DT, IP403DS, IP Office Small Office Edition and the IP412 . There were two versions of the IP406, Version 1 and Version 2. 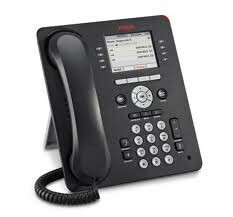 Below is a picture of the AVAYA IP Office 500 Telephone System. Remote Access through mobile devices. VPN Phones for satellite or home offices. Softphone for Laptop and Desktops. Voicemail – to – Email. Divert to cell – never miss a call. As we also do data cabling we can provide the entire infrastructure to ensure you get the best possible performance? Call Ace Solutions Provider inc. for more information. -The 9611G IP deskphone is for receptionists and contact center agents - anyone who manages a large volume of calls. 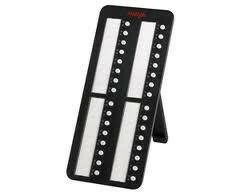 It delivers advanced capabilities like built-in button functions for one-touch access to bridges and feature keys.